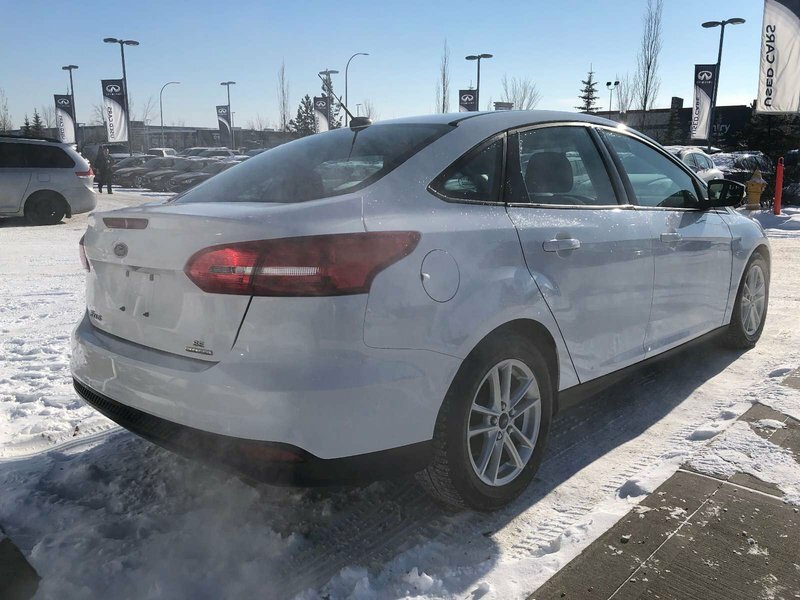 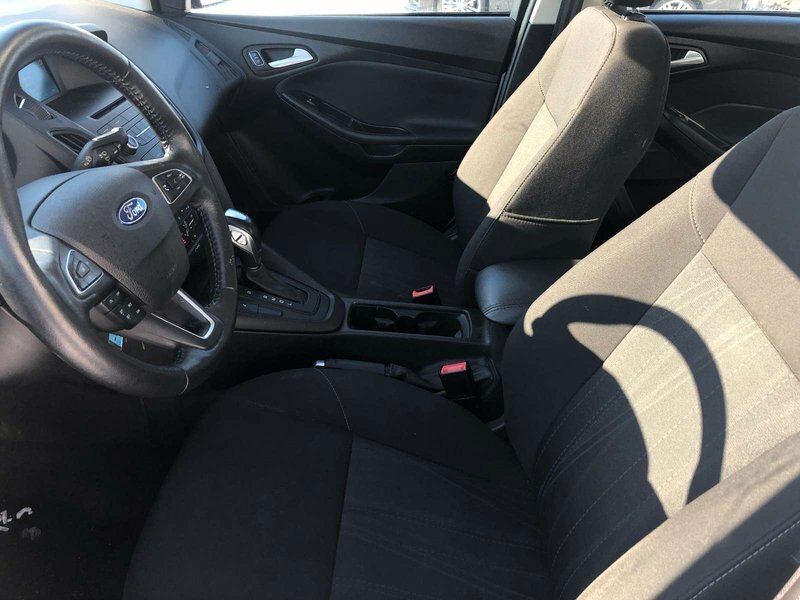 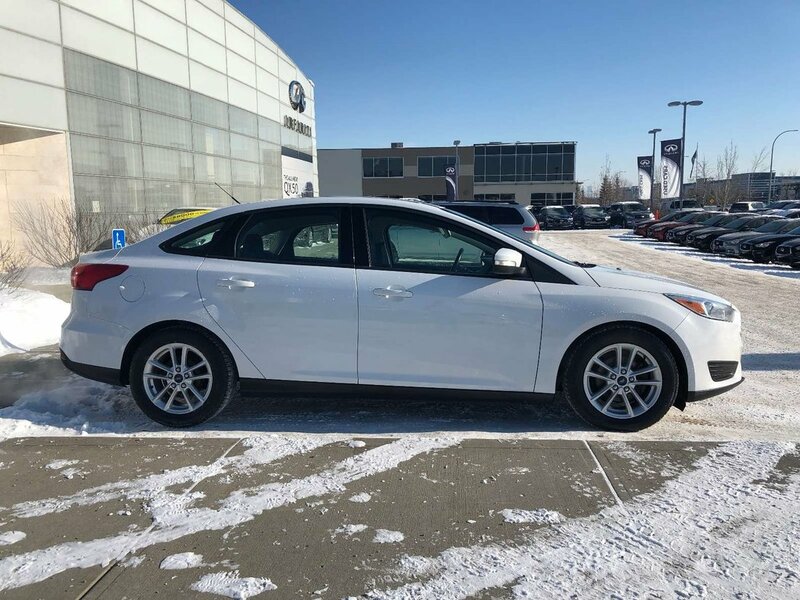 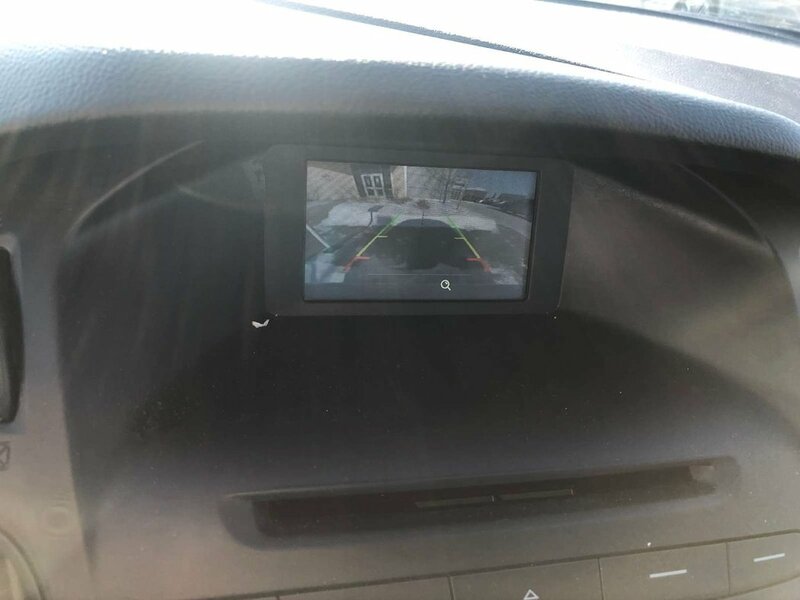 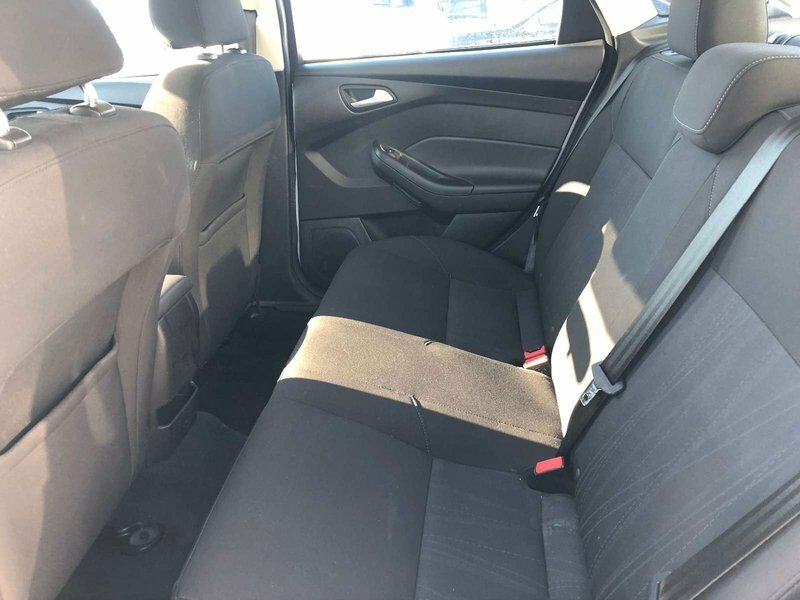 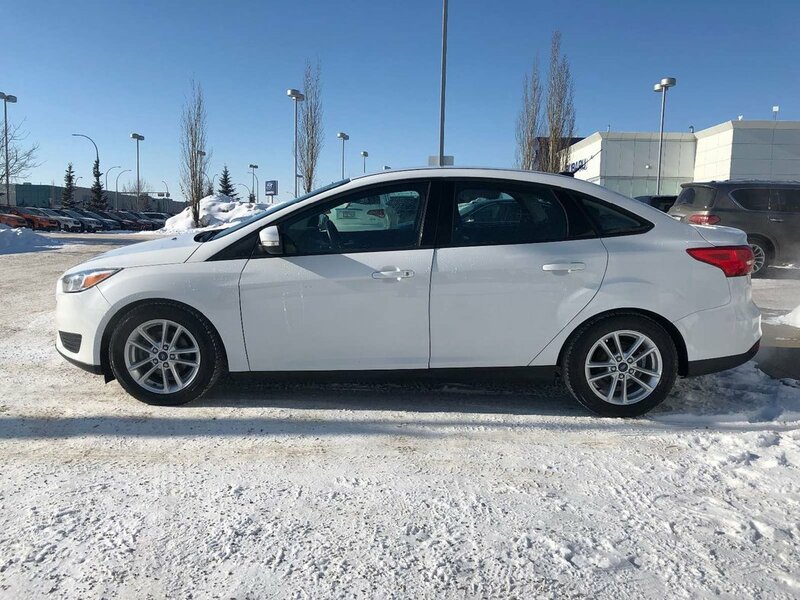 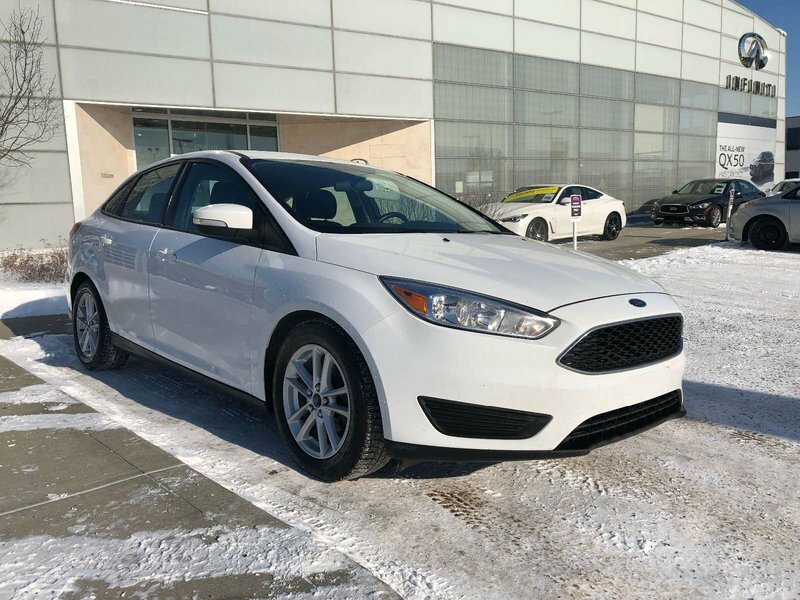 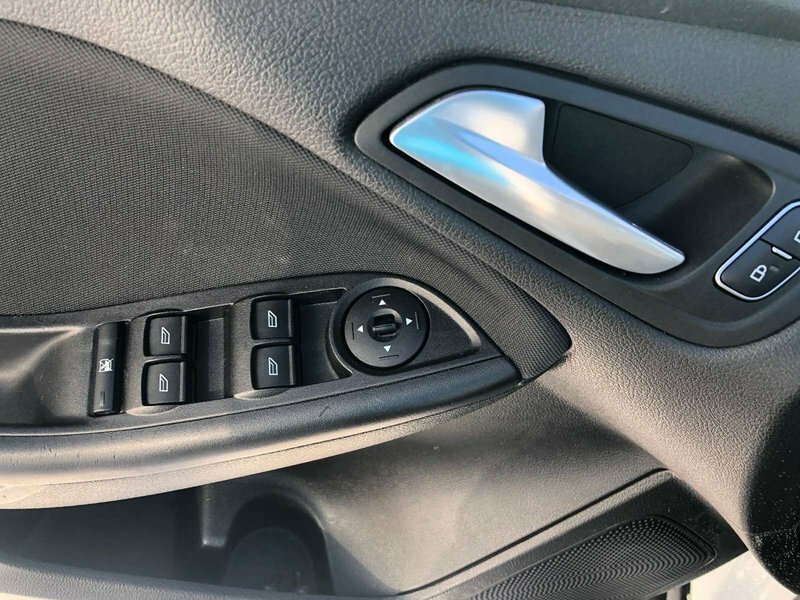 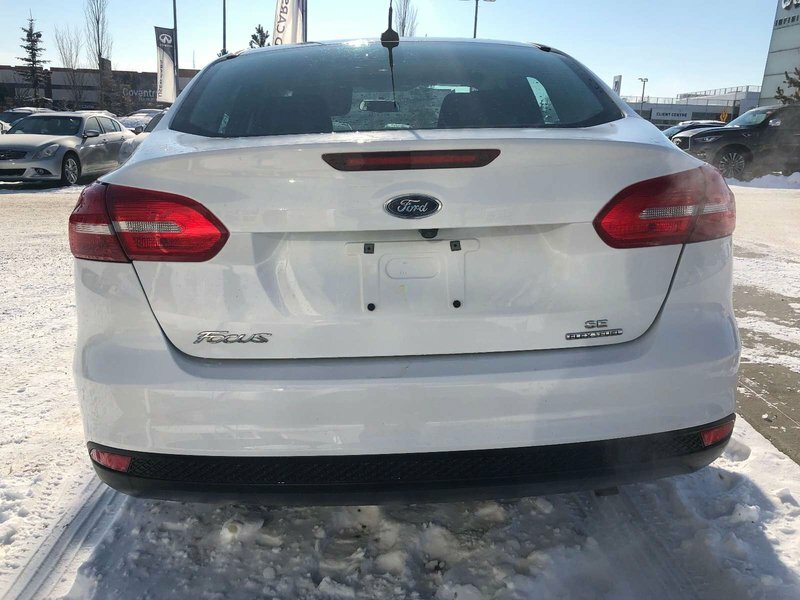 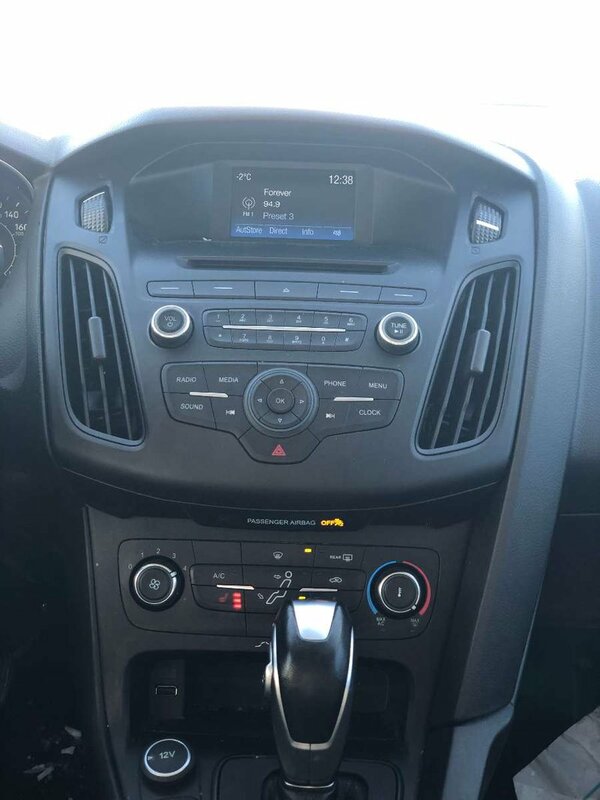 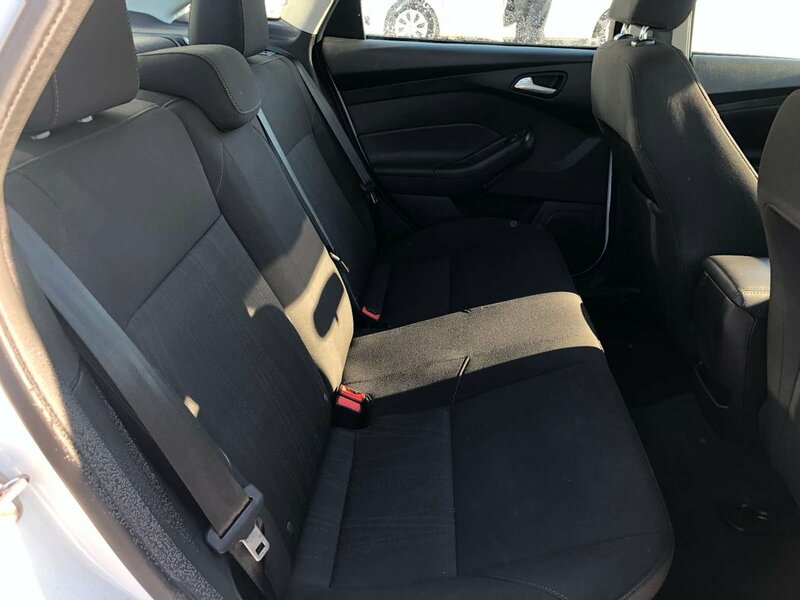 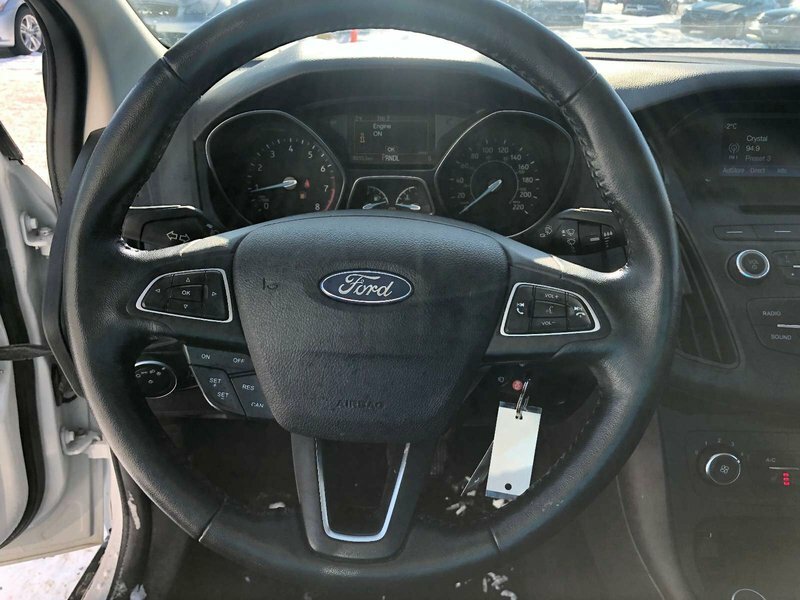 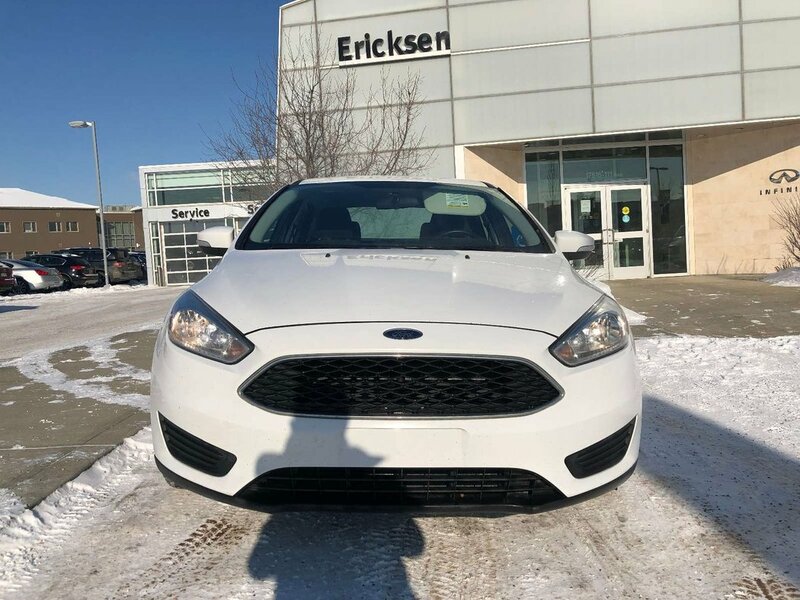 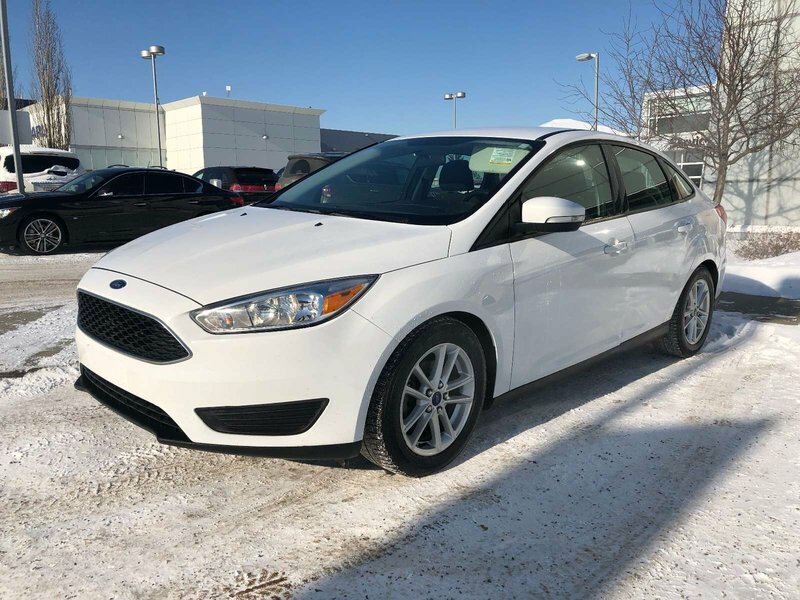 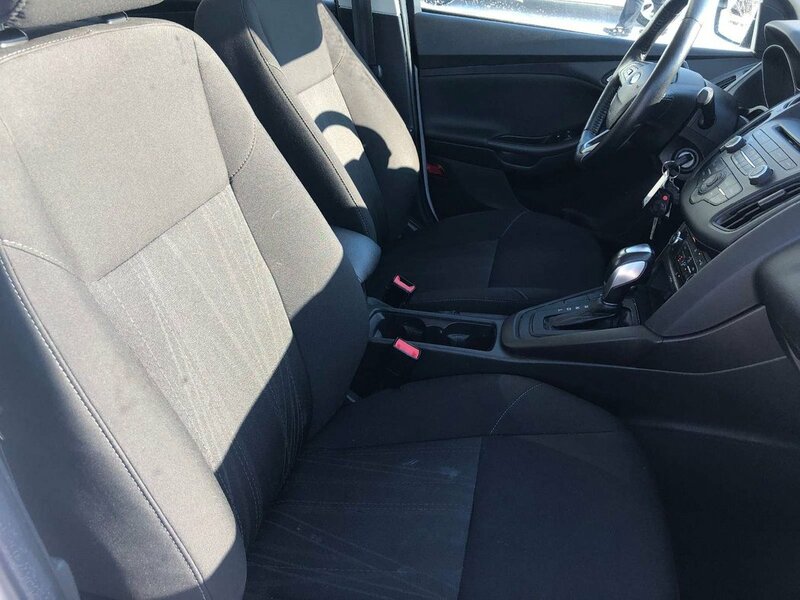 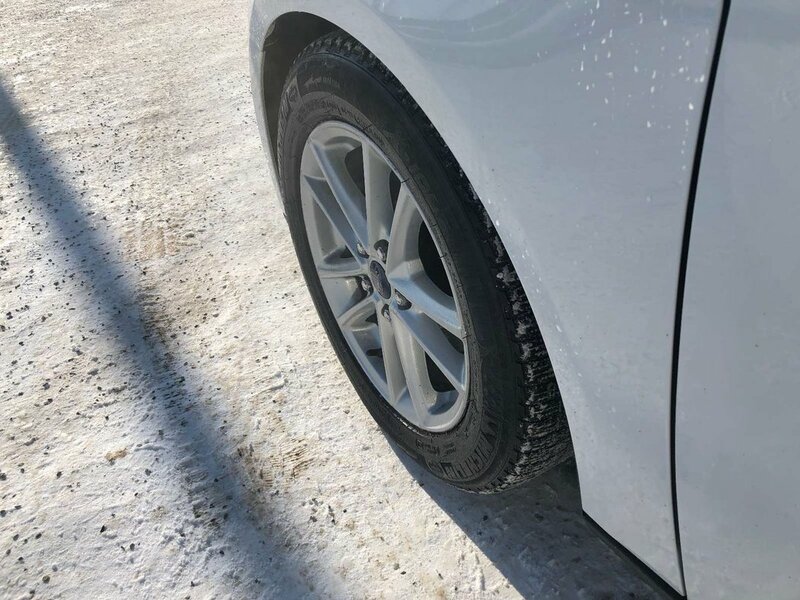 This 2015 Focus SE is in "like new" condition, has never been smoked in and comes with only 85152kms. 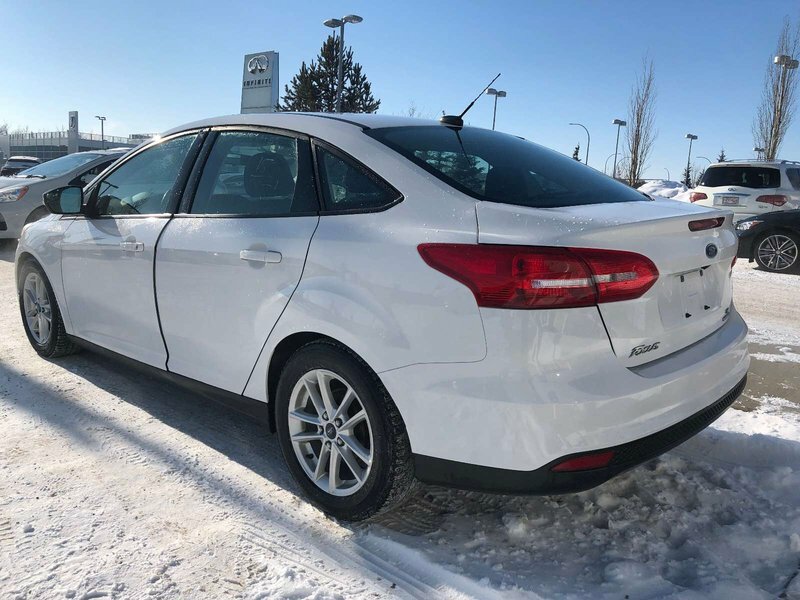 We recently purchased this Ford from another dealership that focuses more on newer vehicle sales. 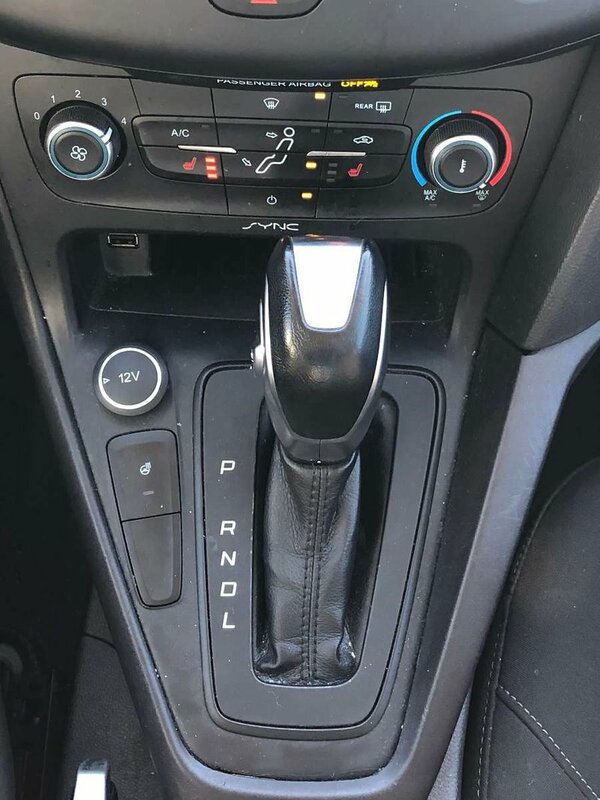 Under the hood you will find an inline 4 that produces 160 hp. 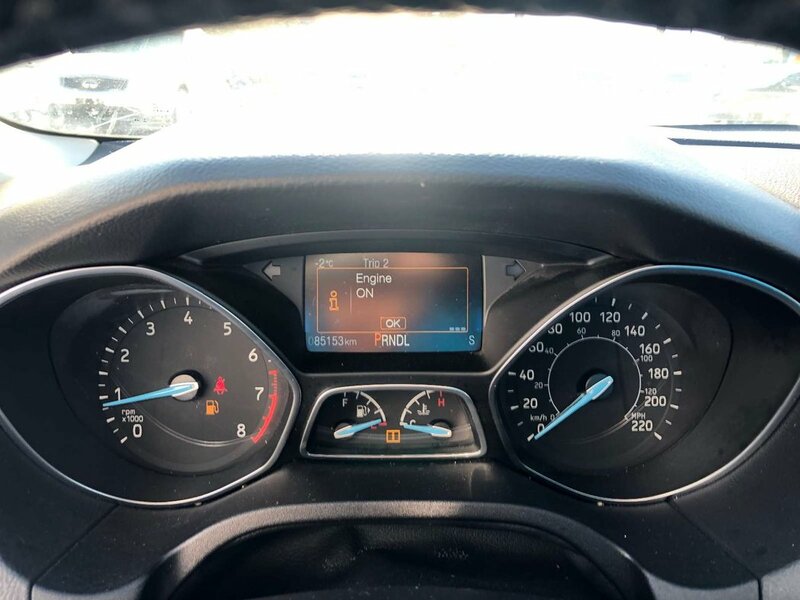 This car clearly doesn't like gas stations because it only consumes on average 3.5L/100kms. 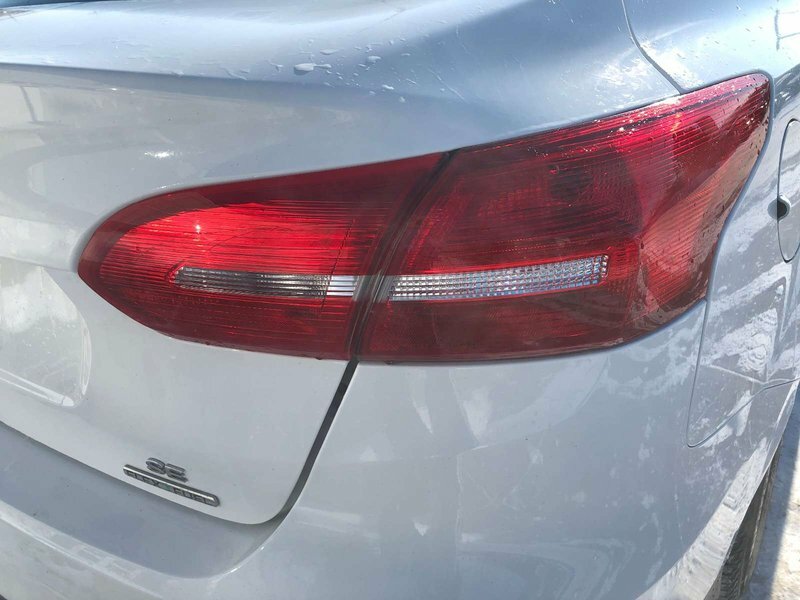 We have put the sporty sedan through a multi point, comprehensive used vehicle safety inspection in order to ensure driving quality. 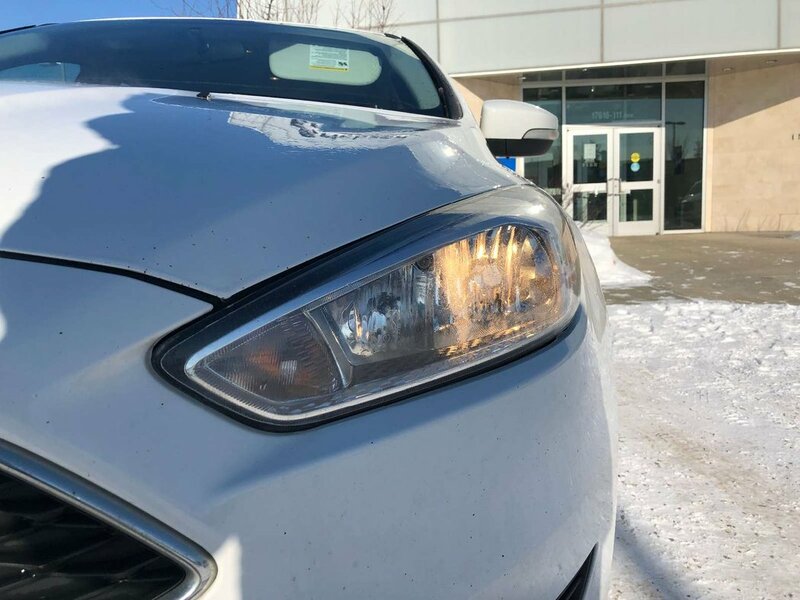 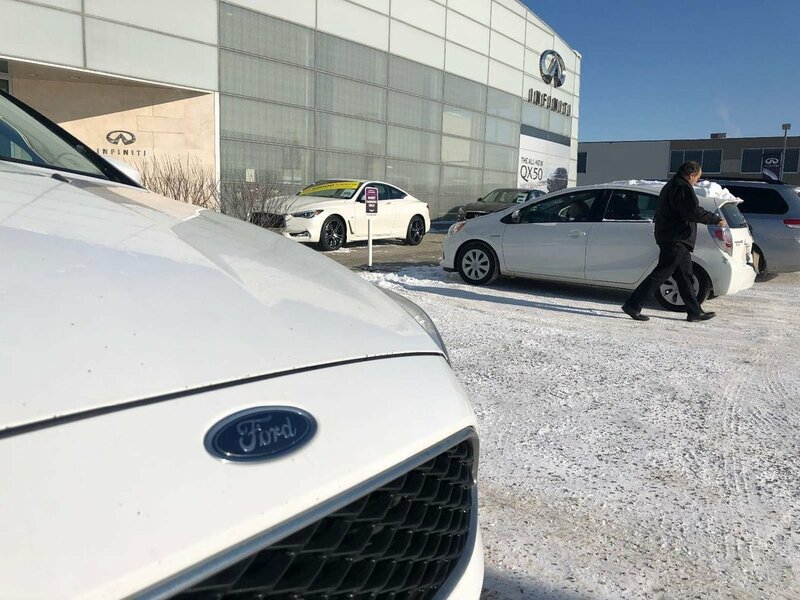 Our certified service technicians have assured that the vehicle is in optimal driving condition and more than ready for its next proud owners! 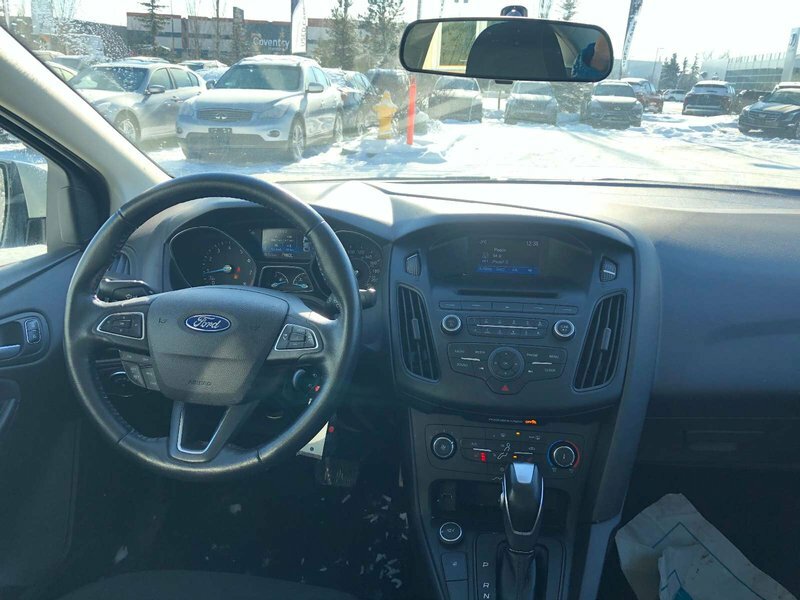 Some of the features in the 2015 SE model include heated seats, 16-inch aluminum wheels, six-speaker stereo system, power front and rear windows with driver one-touch down, rear 12V power outlet, cruise control, floor console armrest, rear-seat armrest with storage, trip computer, steering wheel controls for stereo, body-colour door handles, chrome grille trim, body-colour mirrors, and automatic headlights.